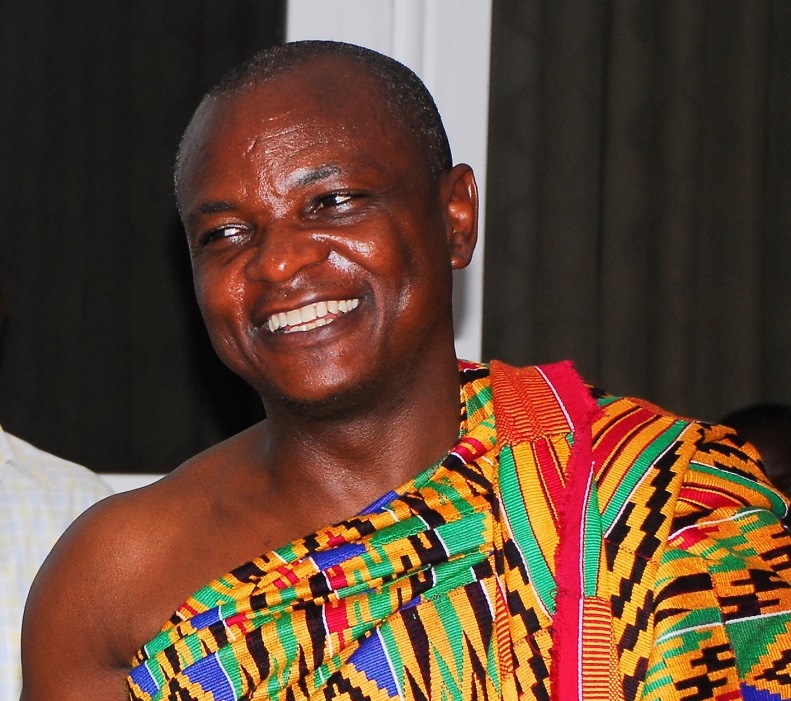 Hearts of Oak owner Togbe Afede XIV will hold a crisis meeting with the 16 Ghana Premier League clubs on Friday at the World Trade Centre in Accra, GHANASoccernet.com can confirm. The clubs are expected to brainstorm on the latest happenings in Ghana football. 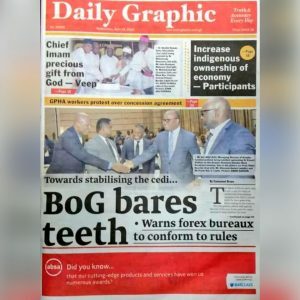 GHANASoccernet.com understands the President of the National House of Chiefs is unhappy with the snail pace of work of the Normalisation Committee, leading a crusade to whip the four-member committee in line. 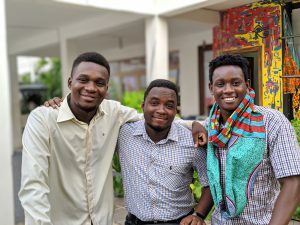 Ghana football is in a state of comatose after government collapsed football in the wake of an investigative piece by Anas Aremeyaw Anas which revealed alleged widespread corruption in the game. 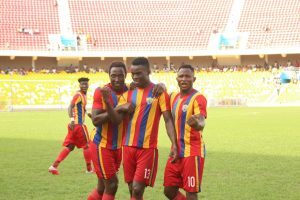 The Hearts of Oak owner is expected to share ideas with other top-flight clubs, who are facing the brunt of the current standoff. 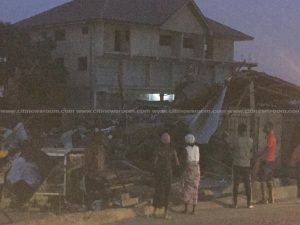 Ghanaian clubs are suffocating under financial stress amid no end in sight to where football will return to normalcy. It appears the Normalisation Committee have been marking time, with their action and inaction leaving thousand of footballers in massive distress. Government decision to collapse football has brought untold hardships to club owners, footballers and administrators amid a crippling economy. The 16- Premier League clubs, including rivals Asante Kotoko have confirmed their participation in the crunch meeting with the respected Agbogbomefia of the Asogli State. The Normalisation Committee are demanding $1.5 million from the state to fund the activities of a private firm Ghana Football Association (GFA). The move has been met with stiff opposition as it betrays the spectacular failure of the committee to attract sponsorship.